Your move, Call of Duty. 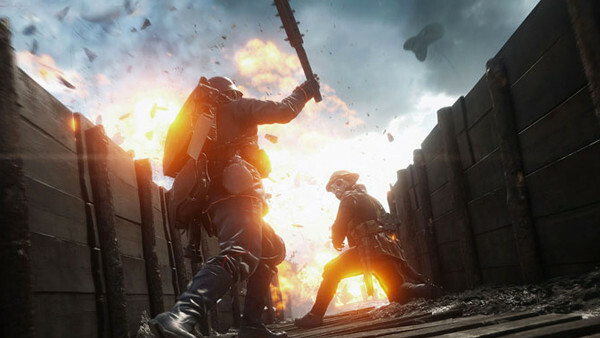 Arriving with a combination of excitement and hand-wringing over whether or not it can top the better entries into the series while learning from the worst, Battlefield 1 is nothing if not a singular FPS experience. In short, it's a cracking game that, despite a few issues, is probably the best FPS title to hit stores in 2016 so far, and certainly the most entertaining when it comes to the beyond-reproach multiplayer suite. All in all, BF1 is a pleasant surprise, refusing to coast on formula and putting paid to that disappointingly uncommon World War 1 setting. 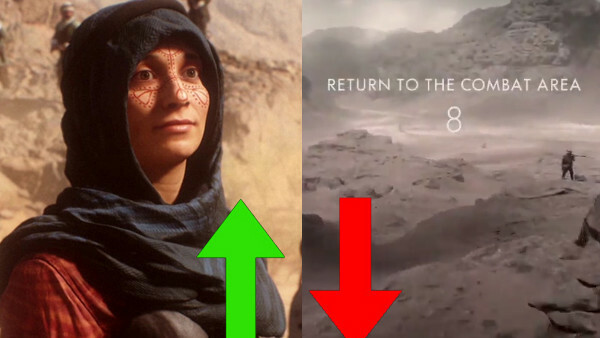 While there's still Titanfall 2 and Call of Duty: Infinite Warfare to come, short of a miracle it looks like BF1 already has the year won. This probably shouldn't be too surprising considering it's a frequent issues with DICE's games, but yes, spawns in Battlefield 1 are not great (if I'm being kind), perhaps even a total clusterf*** (if I'm not). While chaos is both expected and desired given the 64-player mayhem that ensues, it's still immensely frustrating spawning in the heart of combat only to be peppered with rifle rounds two seconds after you materialise. Though there is a lot to be said for the ability to spawn on your squadmates to get right back into the action after dying, sadly conventional spawning is wildly inconsistent and frequently infuriating.